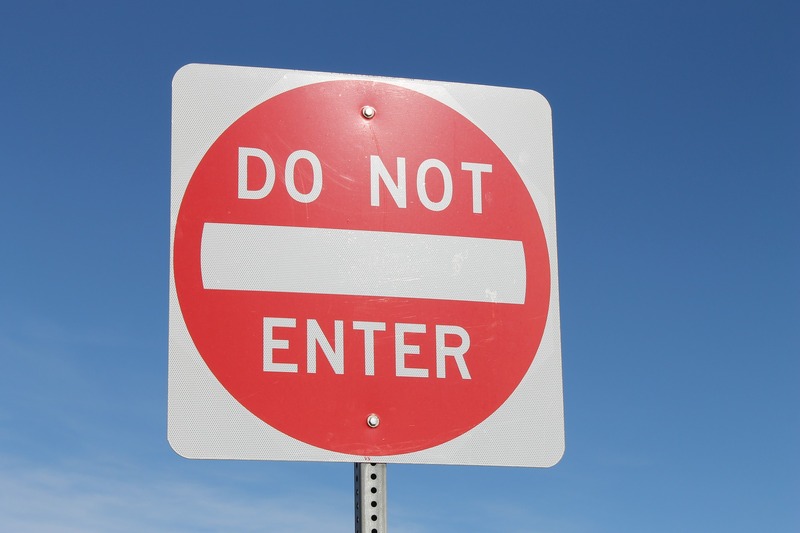 I’m always hearing from Bang2writers bemoaning the number of prodcos and agents that tell them they’re not accepting new clients, or that they won’t consider unsolicited material. My answer? Get them to SOLICIT YOUR WORK. Le duh. After all, ‘no unsolicited material’ simply means ‘don’t send us still didn’t ask for’! So get them to ask for it!!! You CAN do this. Anyone can, if they know the right approach. … They’re ALL afraid of missing out on The Next Big Thing. So you need to persuade those agents and producers you’re the Next Big Thing! – Make sure you can deliver your logline (not tagline) conversationally. Know who your audience is and why they would be interested in your story. 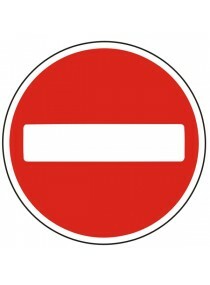 – But if an agent or producer declines, ask them if you may get back in touch in say, 3 months? If they say yes, you may ask again in 3 months (perhaps with another One Pager), put it in the diary – and make sure you write back! – If they say yes to the One Pager, send it – and don’t hassle them. When to follow up on your submission. 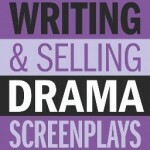 – If they write back and say they are interested in reading the script, send it. If they say it’s not for them, thank them … And ask if you may send another One Page Pitch, either then or in 3 months? Keep on with the above, building up your contacts and reads – and thus, your name. It’s a simple strategy, but you’re playing the long game … It’s not a case of meeting the right person and/or sending off your script and being magically picked out of obscurity. Sure it *can* happen, but only to about 1% of us (if that). No one ever makes it “overnight” – even those who appear to have come out of nowhere have still been slogging it behind the scenes. Writing is sooo easy compared to networking. I know my story, I know its strengths and (somewhere deep inside) its weakenesses. But I know nothing about producers, agents, film, Hollywood and all that. So thanks for your advice. And generally for cutting up the bull into cookable steaks (pun intended). I came to know that all large film production company required Solicited submission so what is this mean ? through legal source or through their authorized agent’s source ? so please explain the meaning of solicited ? Hi, if your submission is “solicited”, it just means that prodco or whatever has ASKED for it (from you; your agent etc); an “unsolicited” submission is like “cold calling” – you send it in without them asking for it. I wrote this screenplay based on Jack & the Beanstalk called, Giants. I emailed Rene a screenplay, but it as Unsolicited. How do I solicit my screenplay to Disney? Query them. 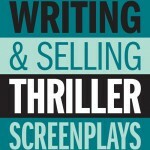 Check out the linkage in this article for more detail on how to do this, or try http://www.sellingyourscreenplay.com. This may sound like a silly question, but could any of this work for a simple cast list as well? The reason I ask is I heard about one of Disney’s potential upcoming live-action films that is still in the discussion phase and a while ago I assembled a cast list and have since been revising and “polishing” it. I know Disney has the same “no unsolicited material” policy, so I just need to know if these same rules could possibly help in sending in cast lists as well. I can only speak from a writing POV, sorry.